The Ruelco Flex Level is a pneumatic liquid level switch. 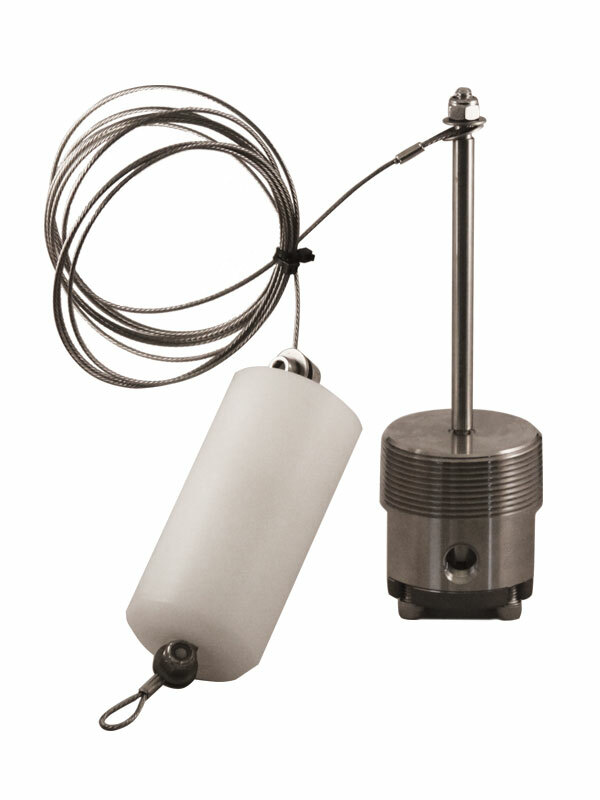 The sensor operates a pneumatic valve when the liquid in a tank or pressure vessel reaches a predetermined level. The level switch can be configured as a low or high level switch, with either two or three way operation. Design has no deep cavities or recesses exposed to the process fluids for debris accumulation and is excellent for dirty fluid applications. 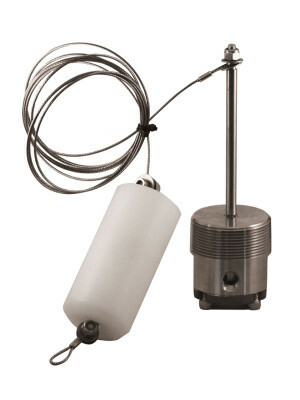 Uses a patented pivot seal mechanism to transmit liquid buoyancy to the valve operation mechanism with the pivot completely isolated from the process fluid. Mode of operation (‘HI’ or ‘LO’) is easily changed and no re-calibration is required. Level adjustments cannot be easily tampered with after installation, making this switch well suited for critical applications. Available in 2″ NPT and flange mounting options. Available for pneumatic and electric operation.